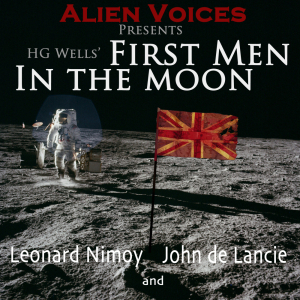 “The First Men In The Moon” by H. G. Wells. 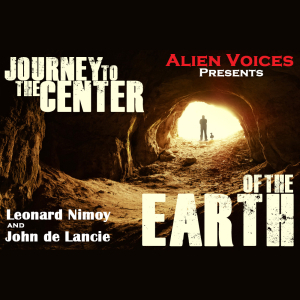 “Journey To The Center Of The Earth” by Jules Verne. 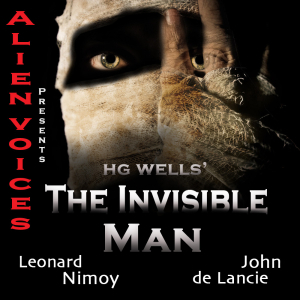 “The Invisible Man” by H.G. Wells. 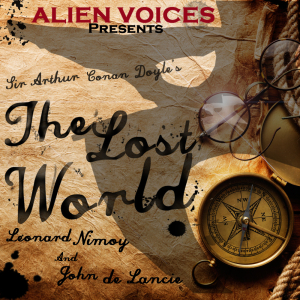 “The Lost World” by Sir Arthur Conan Doyle. 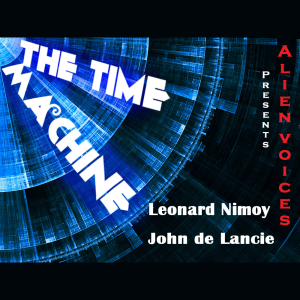 An Audio Drama production based on the novel “The Time Machine” by H. G. Wells.